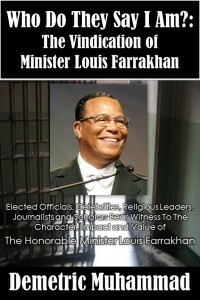 A new book that provides the never before seen powerful counter-narrative to the negative propaganda surrounding Black America’s boldest leader. 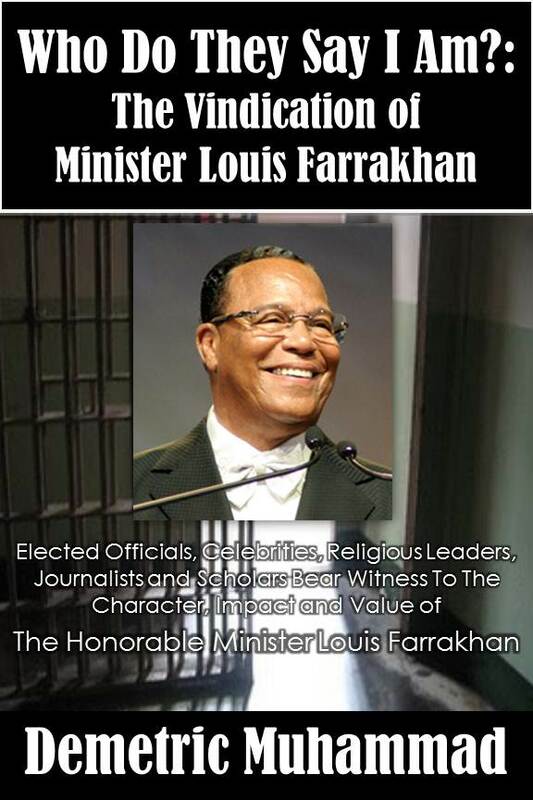 Read of the testimonies of the powerful and prominent American citizens who document how they have been impacted by the Honorable Minister Louis Farrakhan. 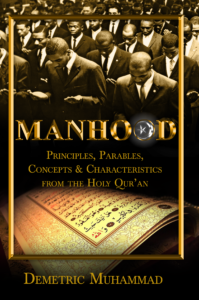 A final death knell to the hate filled propaganda that frustrates Minister Farrakhan’s efforts to teach our people. Why won’t America open up her UFO files. What is at Area 51? Did America capture a downed UFO? 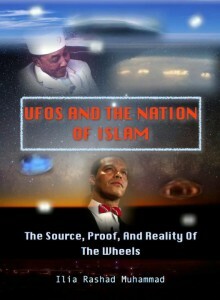 What do UFOs have to do with Black People and their suffering in America? 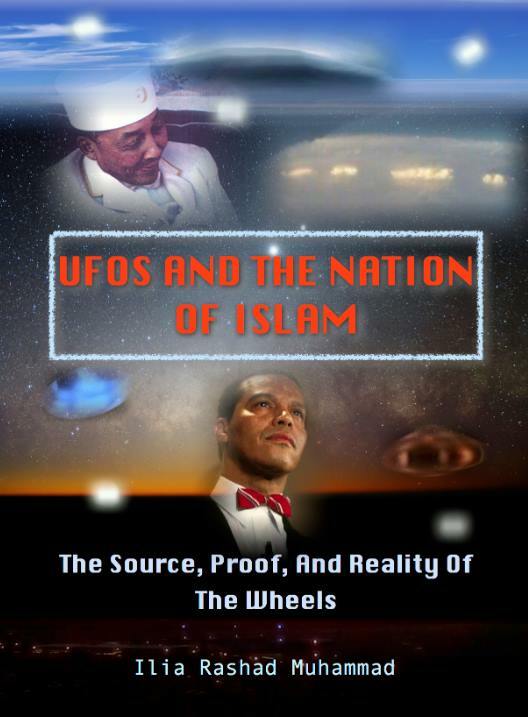 Find out the answers to this and more in this ground breaking research on the relationship between the Nation of Islam and the UFO phenomenon.